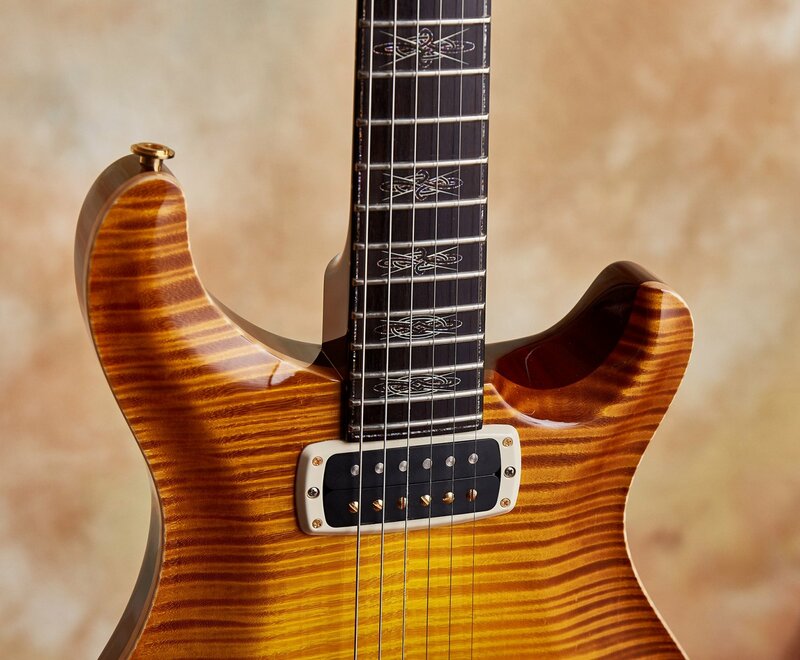 If you are looking for Private Stock at it's very best this PRS Collection Series IV Brent Mason Studio certainly doesn't disappoint - it is simply exquisite! 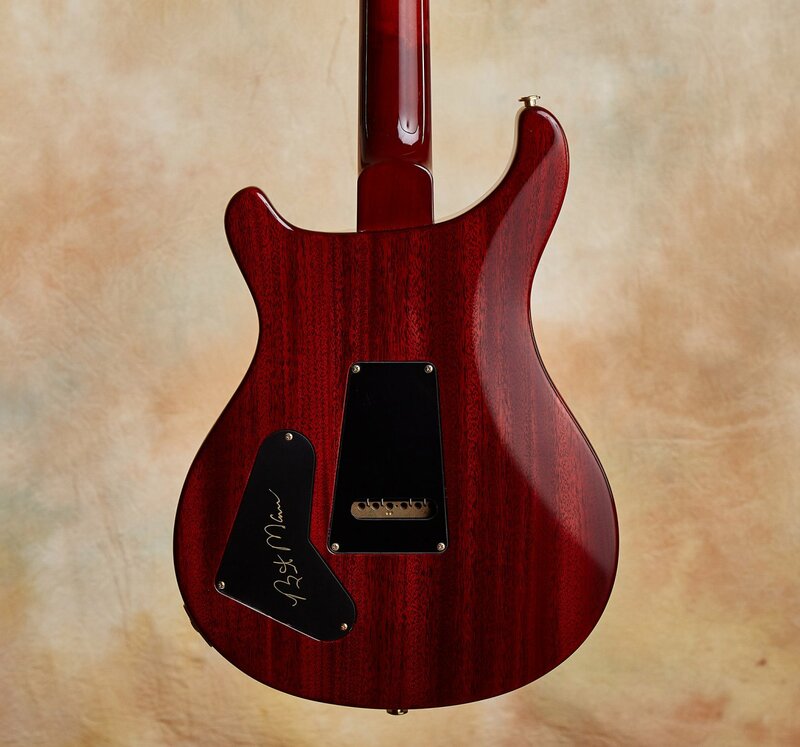 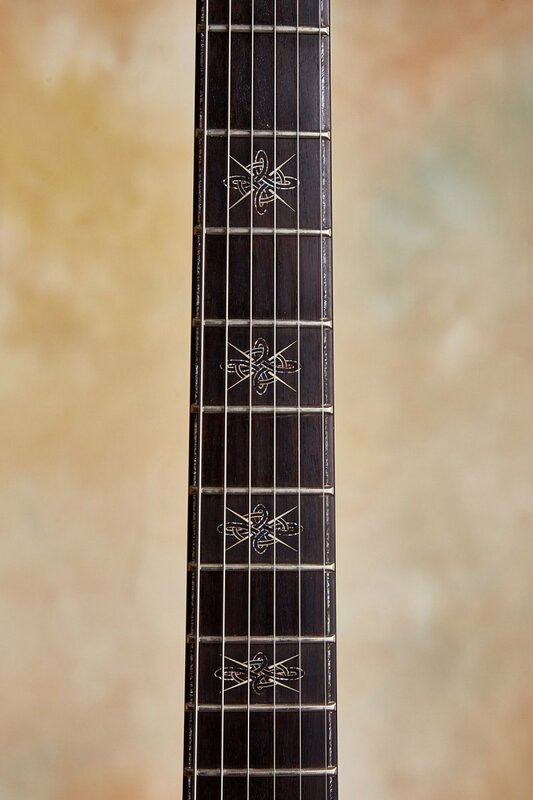 From the rare pernambuco neck and precise handsome inlay work, to the versatile signature splittable 408 pickups, this guitar reflects not only Private Stock excellence but also the guitar artistry of Nashville studio legend Brent Mason himself. 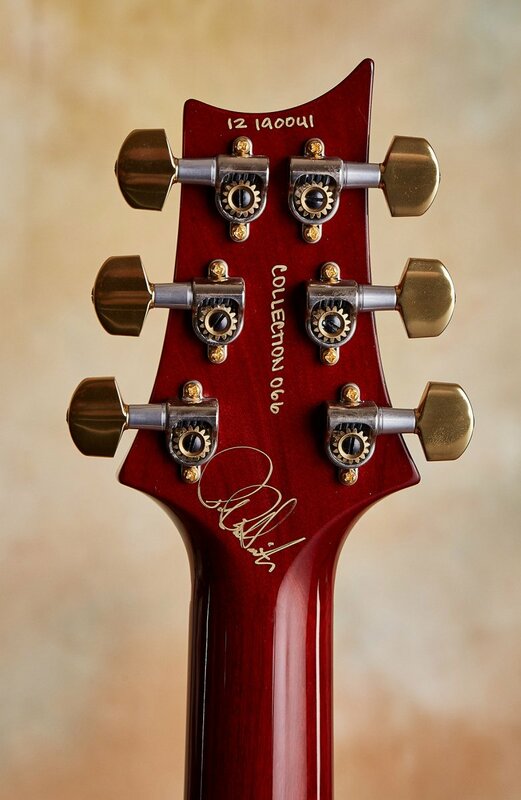 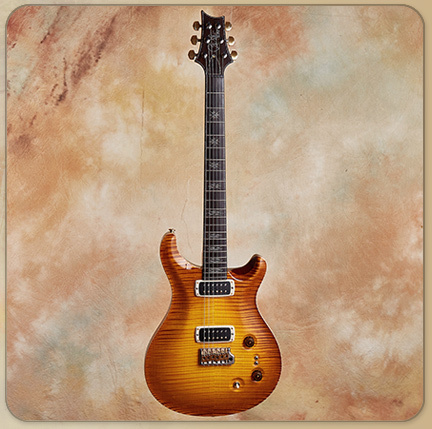 This is truly a guitar you can get lost in; so much artistry, beauty, playability and tone. 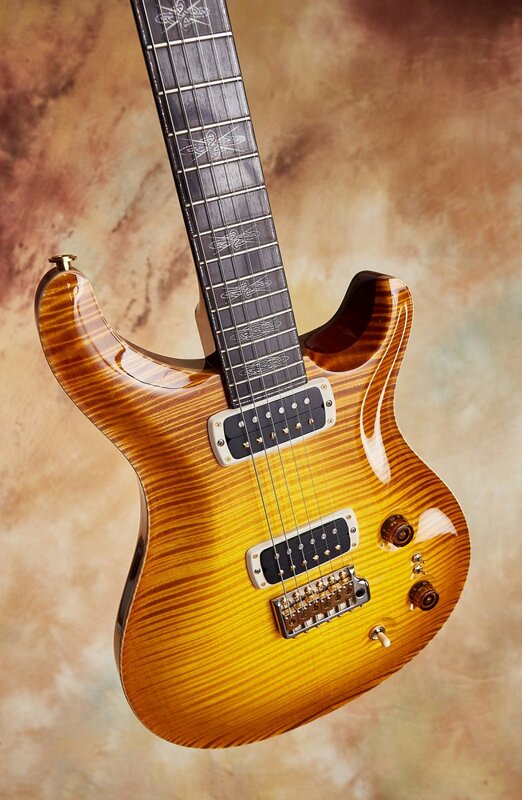 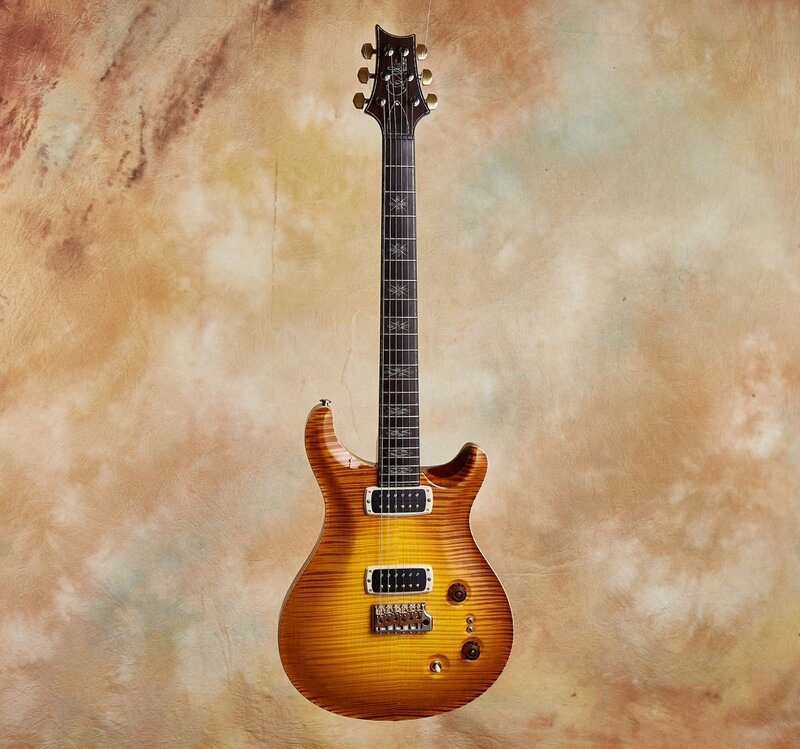 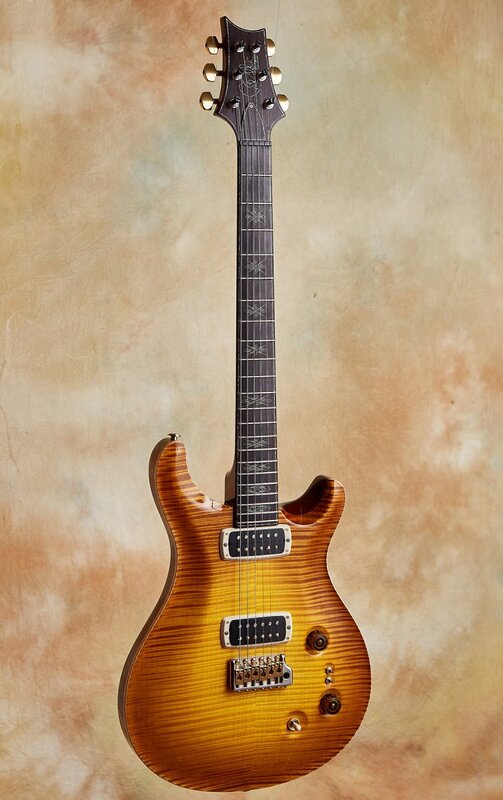 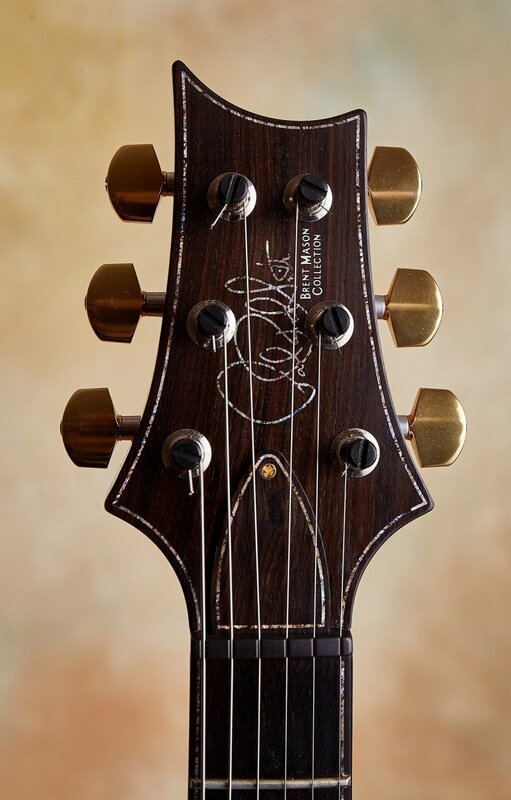 This PRS Collection Series IV Brent Mason Studio is certainly one of the most exquisite PRS guitars I have ever seen. 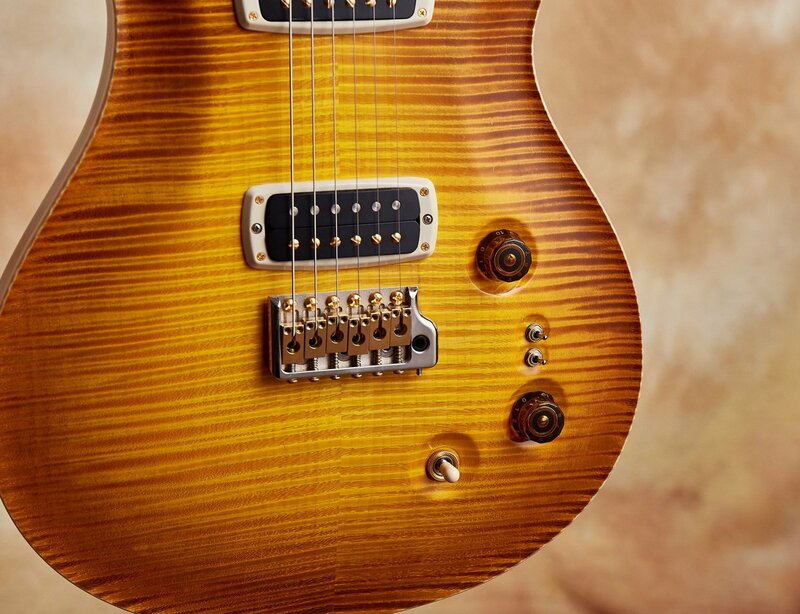 Originally designed for Nashville studios legend Brent Mason, this jaw drooping beauty had my undivided attention from the moment I laid eyes on her. 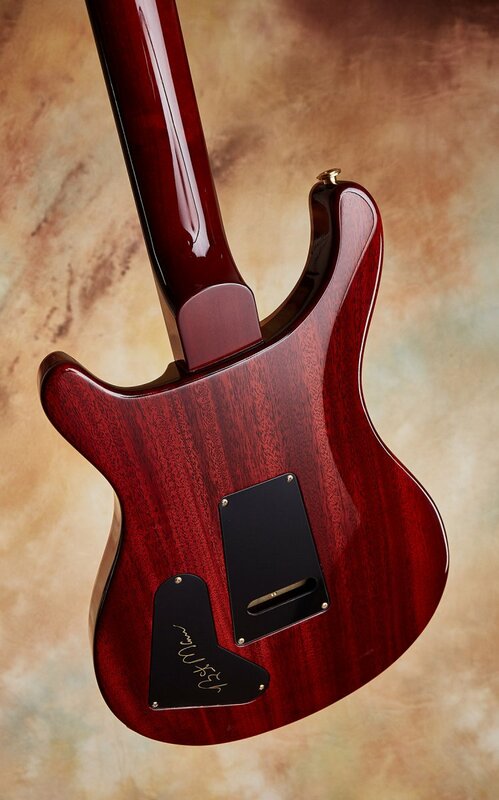 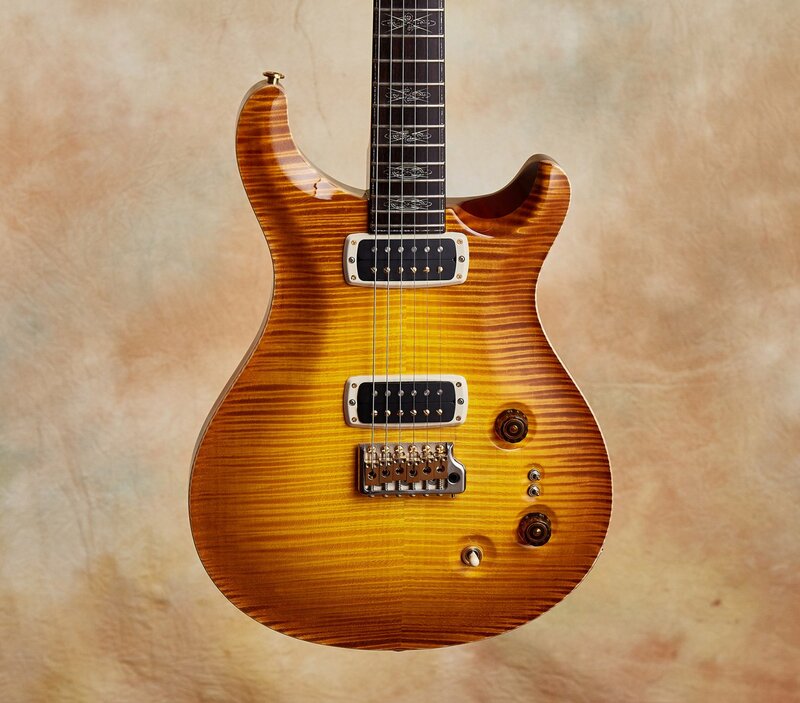 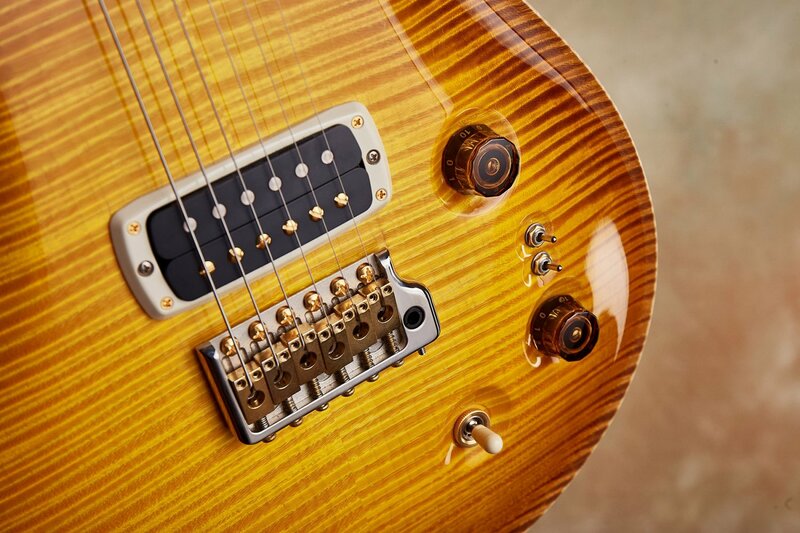 This is the first Collection Series PRS guitar I've played and if you are looking for Private Stock at it's very best this beauty certainly doesn't disappoint - it is simply exquisite! 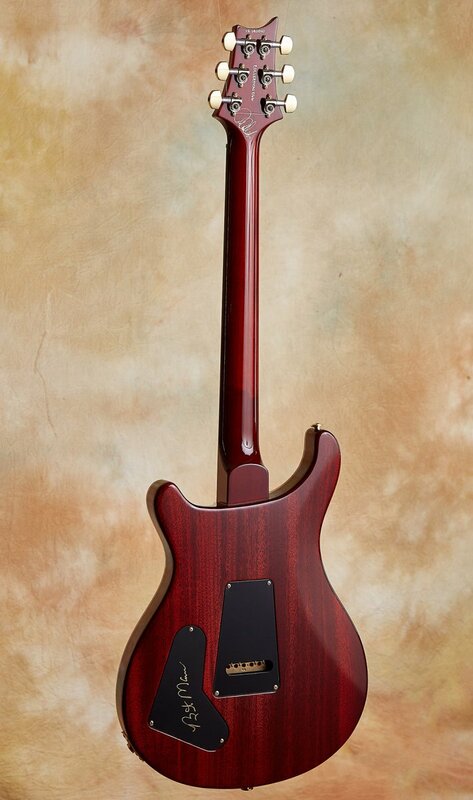 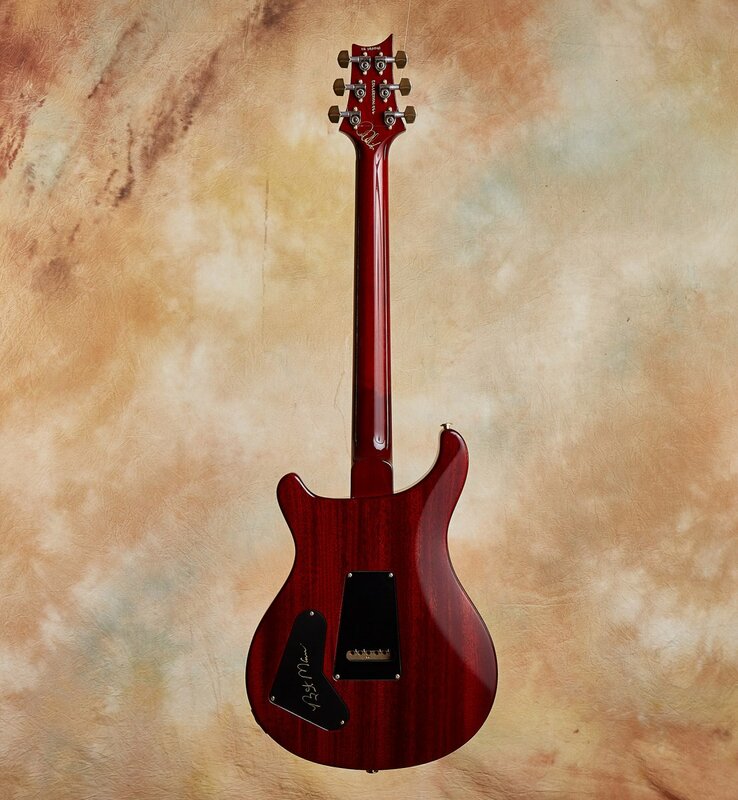 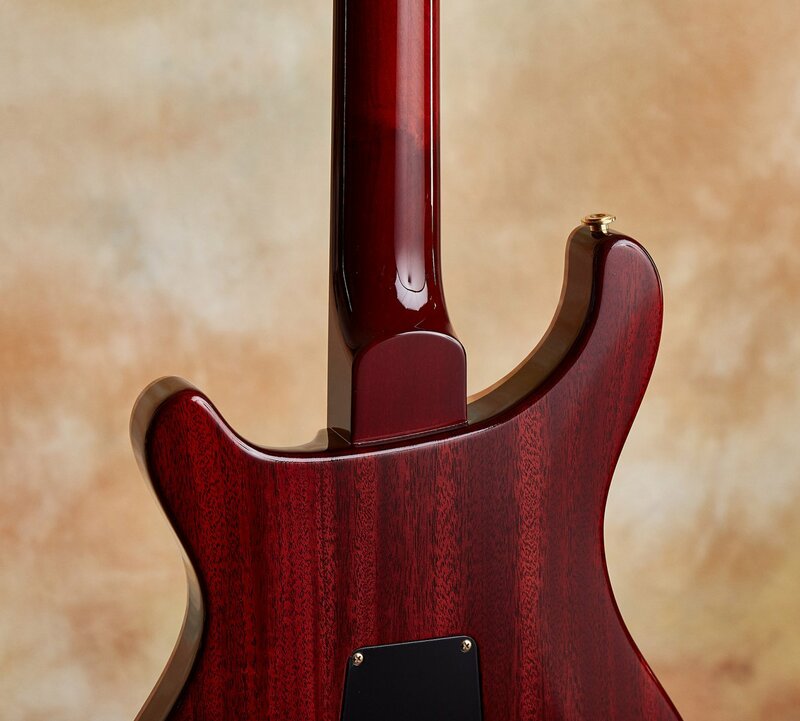 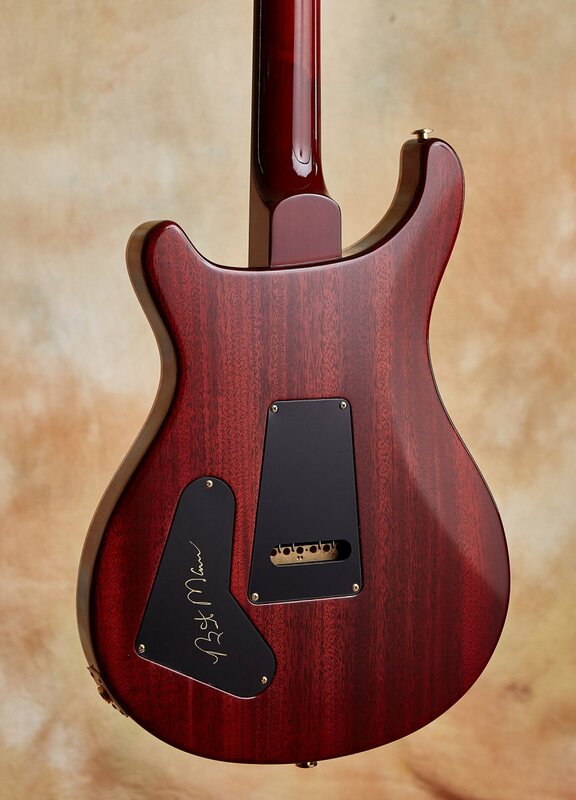 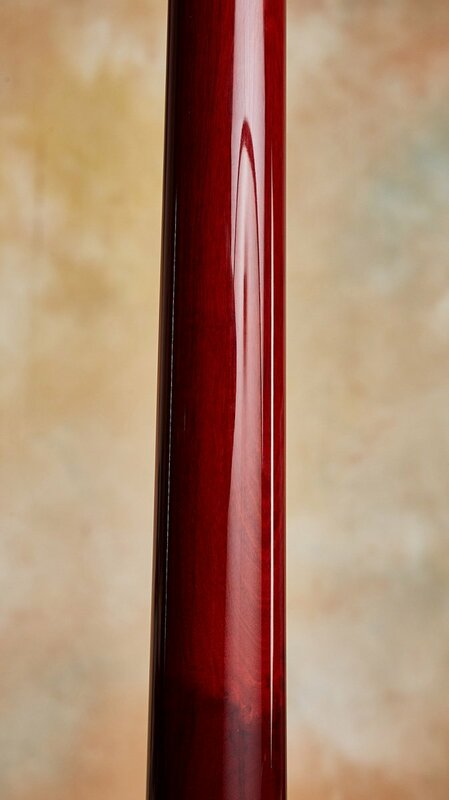 From the rare pernambuco neck - you know, they make violin bows out of this lovely wood - and precise handsome inlay work, to the versatile signature splittable 408 pickups, this guitar reflects not only Private Stock excellence but also the guitar artistry of Nashville studio legend Brent Mason himself. 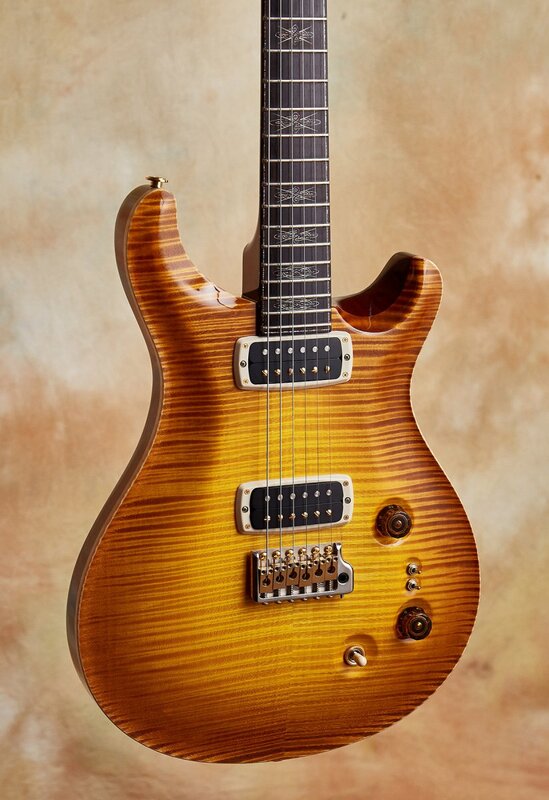 This is truly a guitar you can get lost in; so much artistry, beauty, playability and tone.